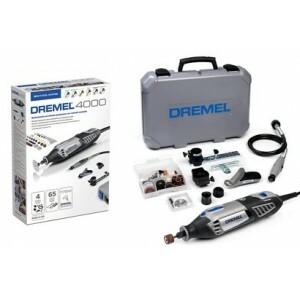 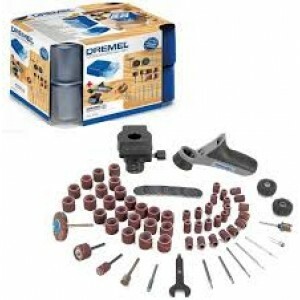 Dremel 730 Woodworking Modular Accessory Set This Dremel Wood Working Set contains a special selection of genuine Dremel accessories (including SpeedClic); all you need for all your wood working projects. 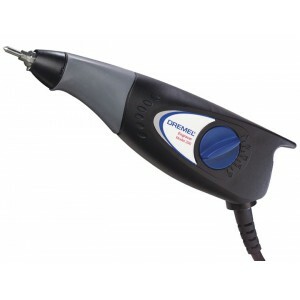 It also includes two attachments: Shaping P.. 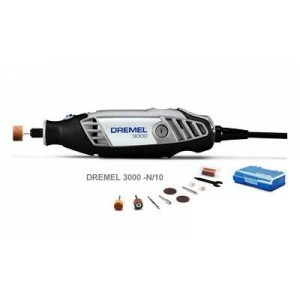 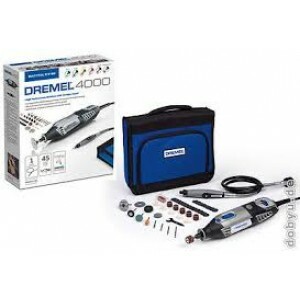 This item has been discontinued by the manufacturer and not available any moreDremel 200 Series (200-5) The Dremel 200-series is the ideal multitool to get started with Dremel. 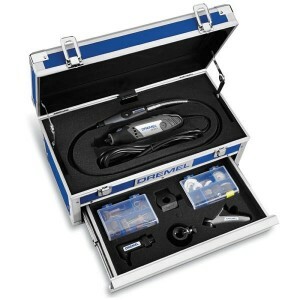 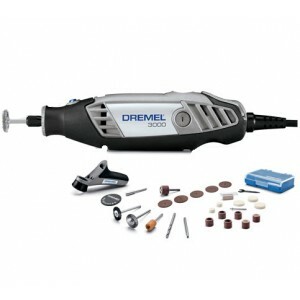 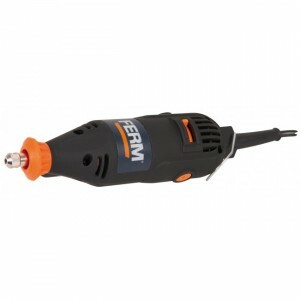 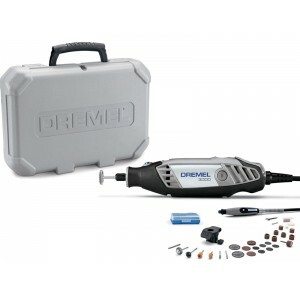 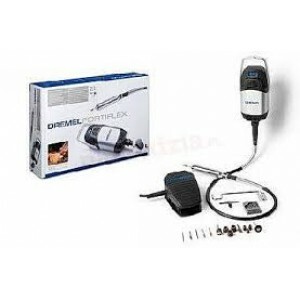 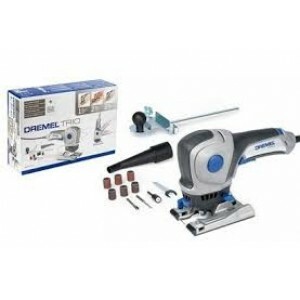 It's easy and comfortable the use and offers trusted Dremel quality .. 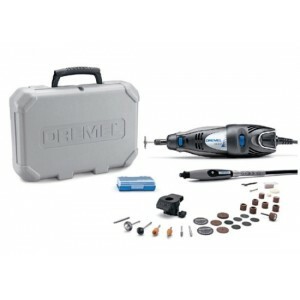 This item has been discontinued by the manufacturer and not available any more Dremel 300-2/30 Rotary Multitool The Dremel 300 Series rotary tool offers the precision and control required to complete a wide range of projects--from fin..
Dremel 300-2/30 Rotary Multitool The Dremel 300 Series rotary tool offers the precision and control required to complete a wide range of projects--from fine art to home repair. 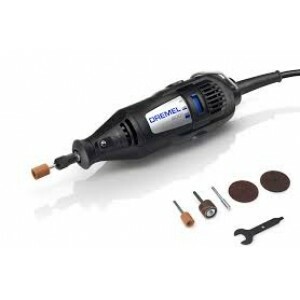 Its variable speed control allows you to set the speed o..
Dremel 9100 FortiFlex Heavy Duty Rotary Multi tool with 21 accessories The Dremel Fortiflex is a high quality precision tool, consisting of a powerful hanging motor (300W), a patented heavy duty flexible shaft, an exchangeable pr..